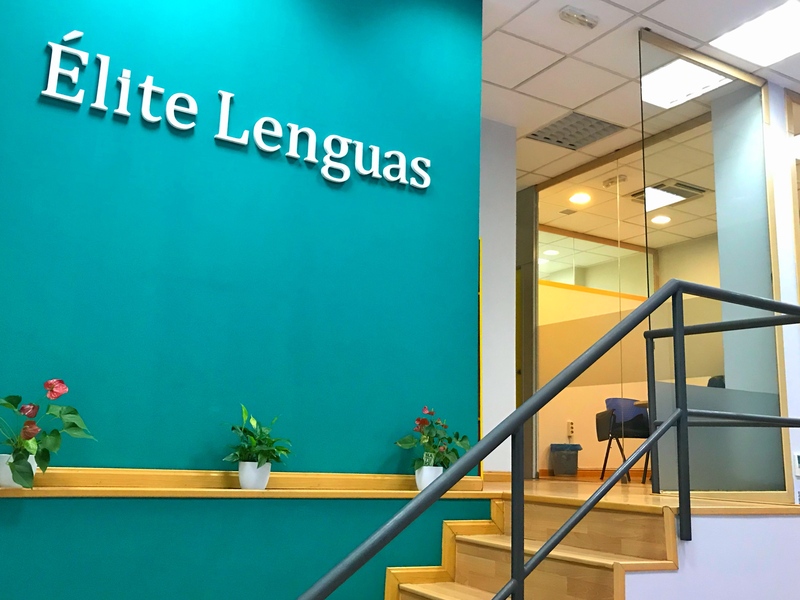 Our school Élite Lenguas is located in the centre of Madrid. The teachers are a team with international experience in teaching Spanish, masters and ELE postgraduates, tutors and official DELE’s examiners of the Cervantes Institute. In each intensive course, there is specific training for each level of DELE. The school is committed to the academic success of its students with no extra fee. The teachers are a team with international experience in teaching Spanish, masters and ELE postgraduates, tutors and official DELE’s examiners of the Cervantes Institute. We also offer Master's or Degree courses, individual or group, to help students with language barriers to get ahead in their studies, writing and communication skills. In ÉLITE Lenguas you will learn Spanish doing what you like: dance, cooking, drawing, etc., and this will help make you grow your knowledge and fluency in Spanish. You will enjoy the charm of the Spanish life’s style, you will appreciate the European, Asian and American culture, you will have a great time and you will live an unforgettable adventure by bringing together learning and personal improvement. We also offer visa and accommodation services with discounts for foreign students. You will no longer be alone on your trip to Madrid. In Elite Languages you will always be welcome. A compact course of four classes where each day includes all aspects of listening, speaking, reading and writing, which offers students a comprehensive knowledge of the Western language and a continuous improvement of their skills through various exercises in the classroom? Our school insists on a small class, each class will not exceed 9 students, and thus ensure the best quality of teaching, and pay the greatest possible attention to the learning situation of each student, so that students have a comprehensive interaction with the teacher during the class.